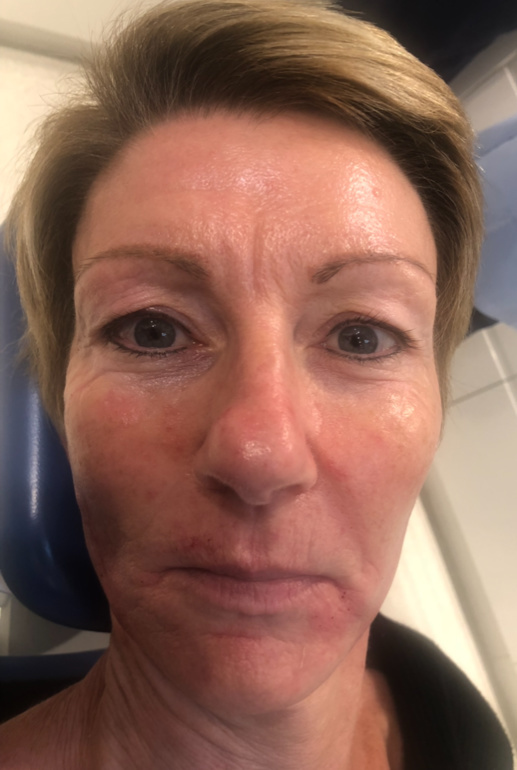 As well as been highly regarded for his cosmetic dentistry Dr Khangura has also trained in London in the use of Botulinum toxin, Facial/Dermal fillers and PRGF treatments. He has made good use of years of experience in cosmetic dentistry to great effect in this field. 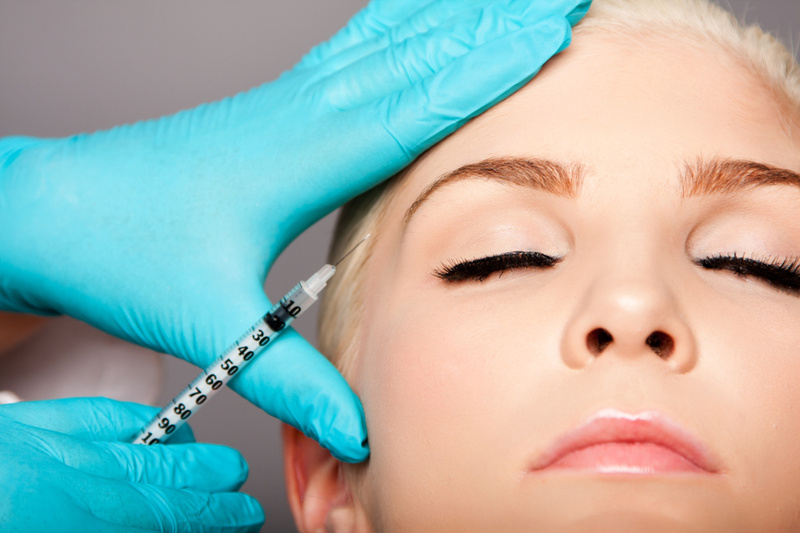 He has helped patients boost their confidence by enhancing their look and reducing the signs of ageing. 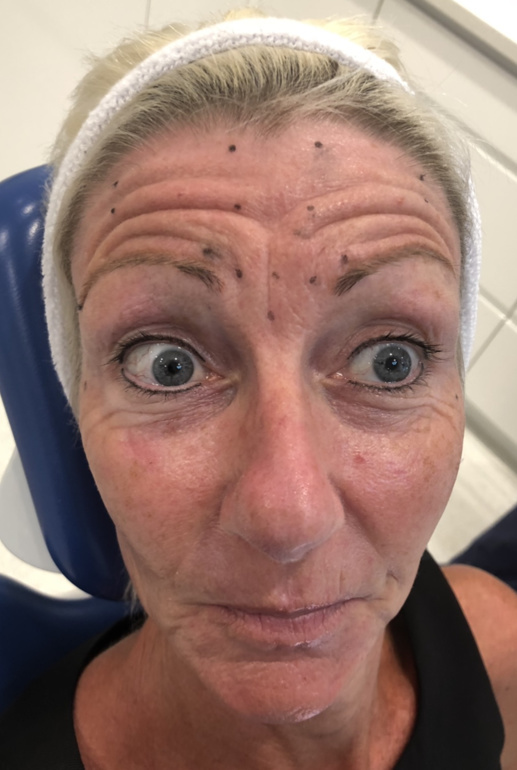 “Before my treatment I had very deep forehead lines and a deep line between my brow. I also had crows feet wrinkles around my eyes and lines down the side of my face too. My skin felt thin and had lost its elasticity. I was very self conscious about my appearance and looked much older than I felt. I started to notice that I had began to lose my self confidence. I highly recommend this treatment for anyone; its been the best investment I have ever made for myself. I cannot thank Leon enough for I feel totally transformed.” – (Before and after pictures are below).